Lee Hammond discovers an album which twists between vast expanses of sound and upbeat euphoria. Their sound is so instantly recognisable; Still Corners rarely deviate from their well thought out blueprint. These cinematic soundscapes are cut with Tessa Murray’s ethereal vocals, when they divert away from this though the results are mixed. Bad Country is the perfect example; the promising start quickly disintegrates into a melee of noise that becomes too jumbled to comprehend. 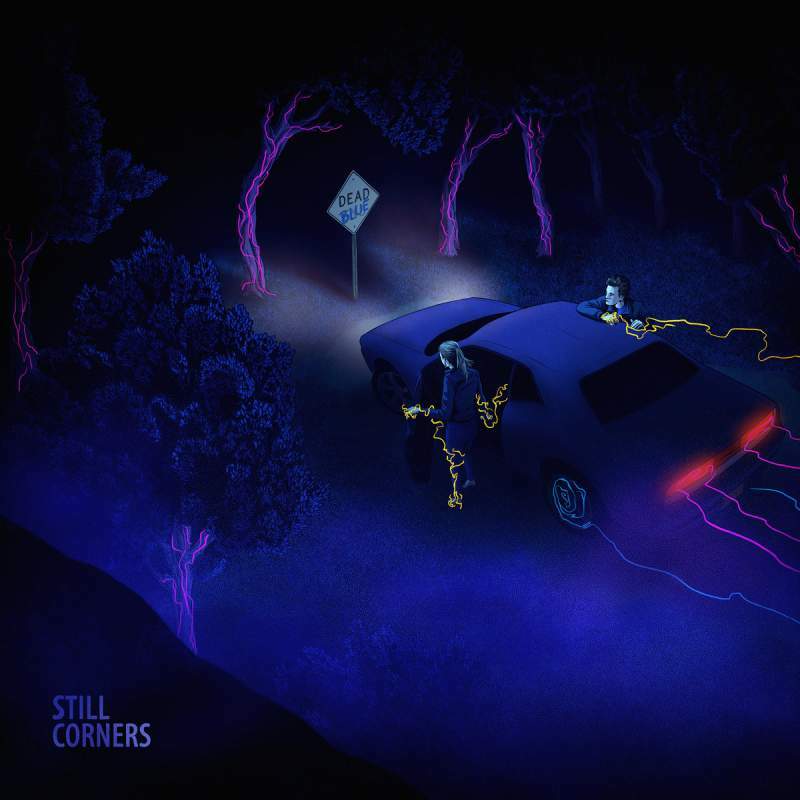 However, Down With Heaven And Hell is exceptional, it’s soaring atmospheric synths coupled with delicate vocals; this is Still Corners at their best. The deviations from their well-honed sound are off-putting, but that does not detract from the fact that Dead Blue is an exceptional synth pop album, as it effortlessly twists between vast expanses of sound and upbeat euphoria.